Environment World is at the forefront of environmental science and technology. Leading the environmental revolution in the modern State of Kuwait. We deal in the supply and servicing of environment monitoring equipment and medical equipment and healthcare products. 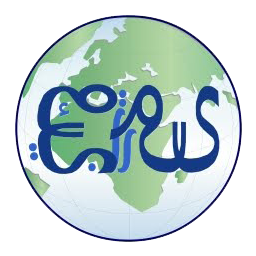 Environment World is led by a team of highly experienced and motivated individuals, with the primary objective of making a genuinely positive impact on the environmental sector in Kuwait. We offer a complete range of environmental services, from environmental consultancy (including environmental monitoring, analysis, and impact assessment). Mr Admin on eMISK Overview!